"A shoulder length style is usually flattering for wavy hair because it encourages definition and movement. " Directions for use: Shake well before use. Moisture Spray can be used on dry or damp hair to protect it from heat styling or to refresh your curls in between washes. Make sure your spray your locks evenly. 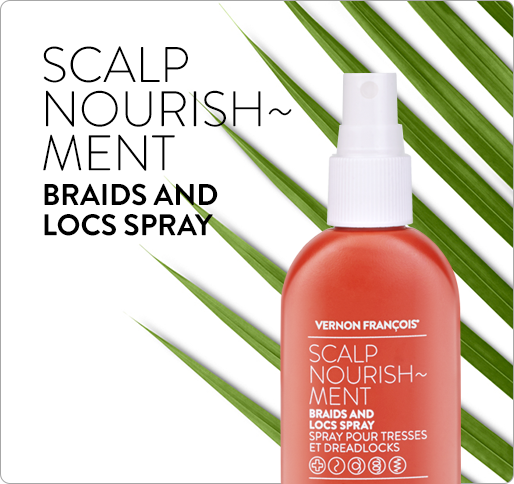 DETANGLING AND REFRESHING SPRAY FOR DAMAGED HAIR; TO HYDRATE, HELP REPAIR AND PROMOTE HEALTHY CONDITION. 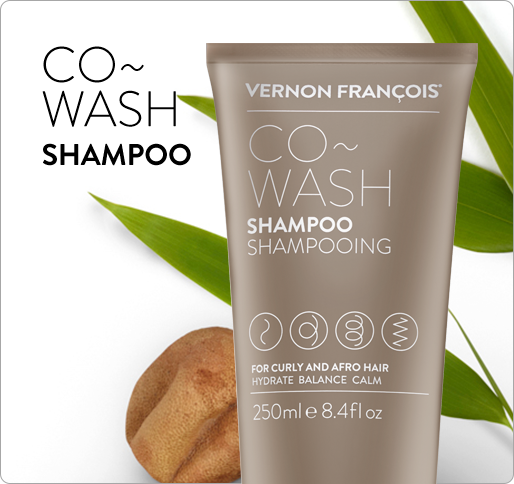 Coloured, relaxed or heat styled hair craves moisture, and this seriously hydrating formula is one of the best products for damaged hair by VERNON FRANÇOIS®. 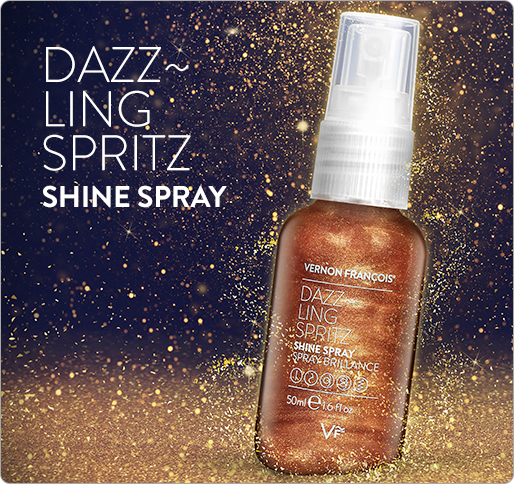 Cutting edge spray technology ensures a mega dose of nourishment reaches every single strand. This minimum input, maximum result hair treatment for damaged hair promises to get right to the very root of dryness, but without ever leaving a greasy feel. The luxe, plant oil and actives loaded formula will help prevent breakage - for hair that’s repaired and restructured, detangled, shiny, soft and strong. User friendly application with a flip switch underneath the nozzle for easily turning on and off. My hair has never been happier. I know it’s fragile. I have tried a lot of products out there and, I have to say, this is the best, most lush spray that I’ve come across. Such a brilliant idea, having this as a spray. All other things that I’ve used for damaged hair have been in a bottle or a pot, but a spray makes everything really easy. I can almost feel my hair drinking in all of the good stuff. Actually makes my hair look visibly healthier, which has been a long time coming.